Mediterranean cuisine has been included in the prestigious UNESCO list of World Intangible Cultural Goods. Therefore, when in Hvar, don’t miss tasting the delicious specialties we have been making for several hundred years. 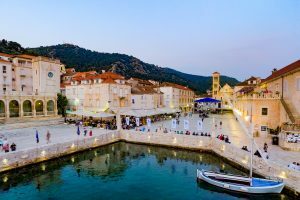 Hvar is a town where you can find many an interesting restaurant, both traditional and contemporary, with an offer that melts the rich Hvar tradition with current gastronomy tendencies. Our chefs are highly esteemed internationally, preparing our local food at various global events, thus presenting our way of life to other cultures. Hvar market offers fresh fish, seashells and other seafood daily, meaning that you can embark on exploring the Hvar cuisine on your own, with some advice of the kind market sellers, who will be more than happy to share some of their culinary secrets. 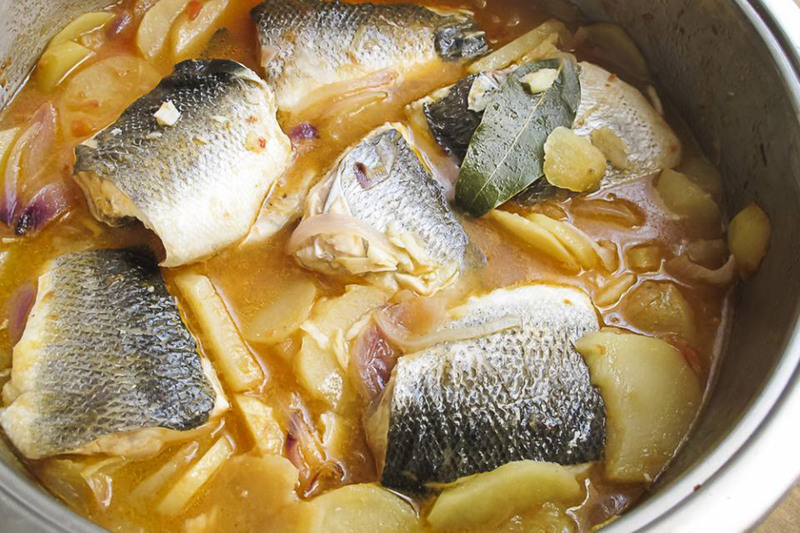 Our suggestion: prepare the Hvar gregada, a fish specialty of Hvar, known as one of the most mouth-watering dishes on the Croatian coast of the Adriatic. Clean one kilogram of good mixed fish (against a rock), four potatoes, four onions, one clove of garlic and s handful of parsley. Chop it in large pieces and place orderly in a wide pot. Add salt, pepper, one decilitre of olive oil and just enough water to cover the fish. Simmer until the potatoes are soft and serve to your guests! Enjoy!